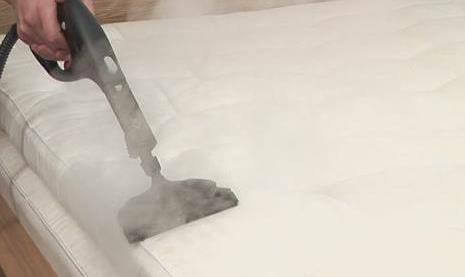 We provide best mattress and carpet cleaning services Sydney areas. Give your mattress and carpet a new life. All the good cleaning that your carpet needs are what we love to do. Despite your regular bed sheet change, you still discover the volume of dirt particles, dust, dead skin flakes, dried fluid residue and not to mention millions of dust mites and other microorganisms that thrive well within the mattress. Will the help of our team of expert carpet cleaners we will provide you quality carpet cleaning services at your doorstep. How to book Carpet Cleaning Services Sydney? You just need to call on our customer care and booking number. Afterwards, our business development officer will visit your premises as per your availability, and give you a competitive quote on the spot. You can either book us on the spot or in advance for all our cleaning services including carpet cleaning services all over the Sydney. Moreover, we will take no hidden charges from you. Also, we keep a list of all the performed task to go through in the end to ensure 100% guaranteed work satisfaction. Furthermore, for providing better customer services, we also offer our cleaning services on weekends making it 24/7 availability. In short, we are here to serve you in the best possible way so that you can look good and spend more quality time with your friends and family. We believe in 100% customer satisfaction and our motto is to make you look good by cleaning your delicate stuff. Our cleaning business in Sydney is spanned over a decade of working experience. We use efficient and reliable detergents, high tech machinery, and modern methods to clean your carpets. Providing quality services is our top priority and we meet all the market standards to beat the competition. This is the reason we are considered as one of the most reliable cleaning companies in Sydney. So call us today at +61 416 187 900 and book our carpet cleaning services all over the Sydney.